← The Daily Scrapbook “Leonard Nimoy- At Last, He’s a Man! 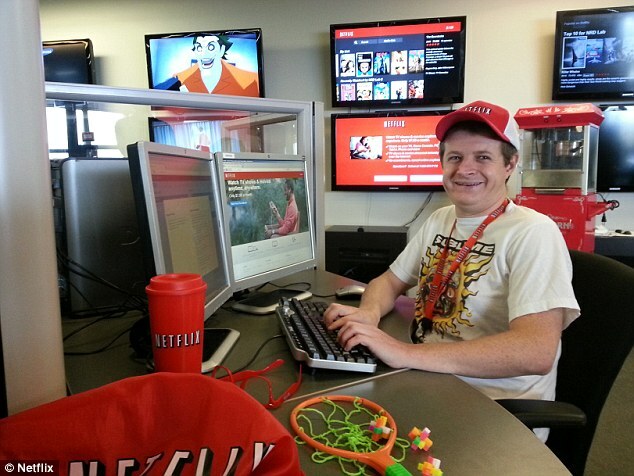 This entry was posted in Fun and Silliness, The Real World and tagged Captain Mike, Netflix, Star Trek. Bookmark the permalink.